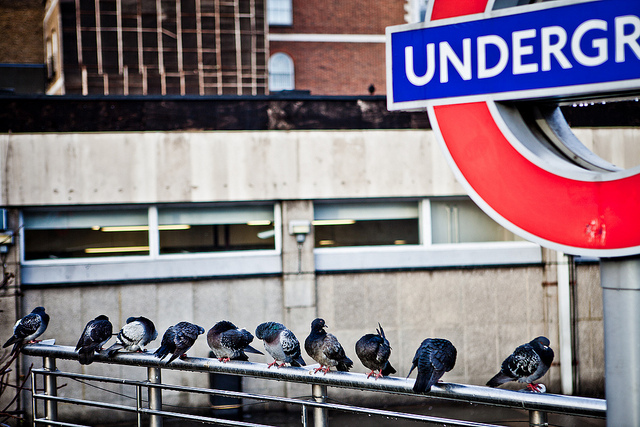 A day after the BBC’s Rory Cellan-Jones showed us his first test of Virgin Media’s new Wi-Fi service on London’s Underground network, the company has followed up with the announcement of the first 80 Tube stations to be outfitted with wireless networks. Focusing on the most trafficked platforms on the Tube’s network, Virgin Media is to launch its service in Oxford Circus, Stratford, Liverpool Street, Leicester Square and King’s Cross first, with the remaining 75 stations becoming Wi-Fi enabled by the end of July. 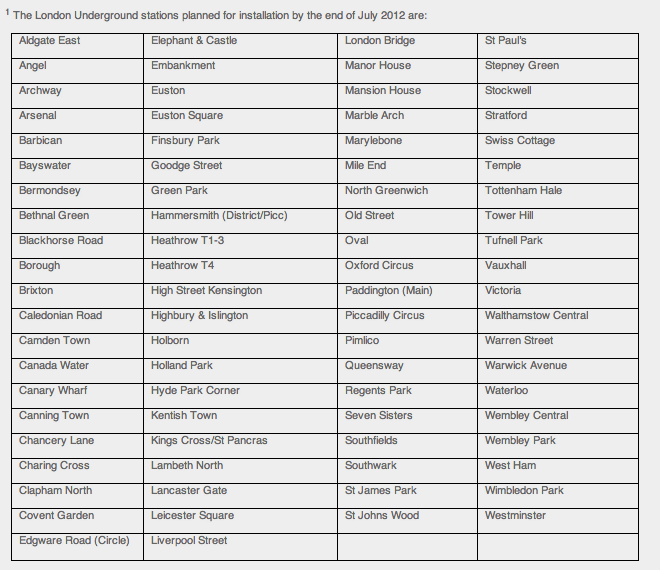 The five stations listed above handle a significant amount of overground and underground commuter traffic and will be vital when the Olympics commence in July. The five terminals serve as major terminals that connect mainland train services across the country. Virgin Media will also launch a new online portal providing real-time TfL service information and journey planners, as well as entertainment and news content for commuters.